Welcome to Southcentral Outboards. 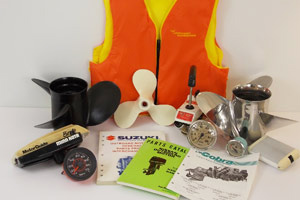 We offer new and used outboard parts and other marine parts that are second to none. 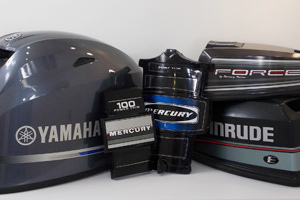 Throughout this site, you can find parts for Mercury, Johnson, Evinrude, Yamaha, Suzuki, Force, Chrysler, and the list goes on. 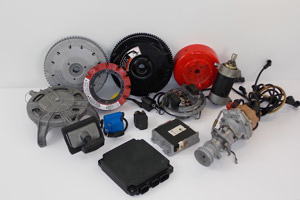 Take a few minutes to search around on the site and you will find thousands of used parts and various ways to search them. We also offer remanufactured VRO pumps and primer solenoids for Johnson and Evinrude outboards, rebuilt carburetors and fuel pumps for any outboard, and refurbished lower units. You can also complete our carburetor service form and send in your original carburetors, fuel pumps, VRO's, and primers and we will rebuild and return them to you in like new condition. 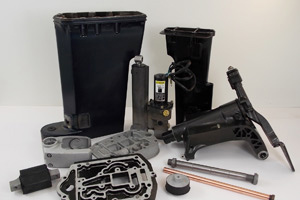 You will find our parts to be freshwater, exceptionally well-cleaned, professionally packed, and shipped immediately. We work exceptionally hard to make sure that what you receive is exactly what you need and in a condition that makes each part ready to install and use. 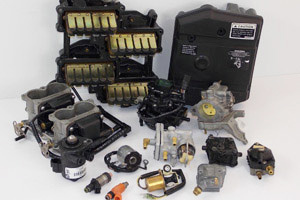 In addition to rebuilding carburetors, VRO pumps, fuel pumps, and primer solenoids, we offer most of the more common kits for those of you who wish to do your own rebuild work. In addition to what you see on this site, our inventory as of 2016 includes antique and vintage outboard parts from 1940 to present. 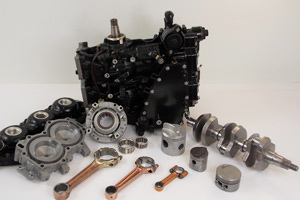 While we continue to add inventory to the site constantly, we are currently carrying over 400 engines on site and about 2 acres worth of loose parts from which we service customer needs. 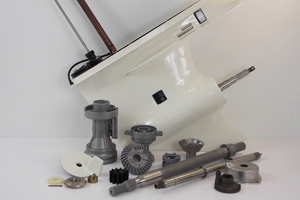 We offer both parts and individual parts restoration for antique and vintage outboard engines. On site, we have a wide variety of brands including Gale, Sea King, Chrysler, Elgin, Firestone, Wizard, Fisher Bearcat, and the list goes on and on. 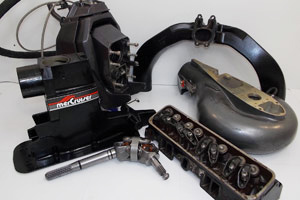 Additionally, we offer individual restoration services for carburetors, flywheels, engine internals, lower units, etc. 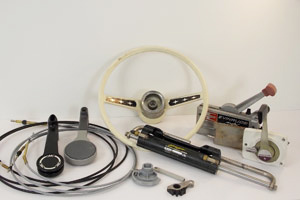 For parts restoration, take a few minutes to look at our Vapor Blasting Services page. Our bare aluminum restoration work is the best you'll ever find and I personally guarantee that you won't be disappointed. If you are doing a restoration and want parts that look and perform like new, this is excellent reading. Worry Less with our 45 Day Worry-Free Warranty on Every Part we sell. Our friendly & knowledgeable staff is ready to help! If you are a marine repair shop, we want your continued business. We have set up discounts for qualified shops both large and small. Just as we do with individual customers, we send out clean parts that are inspected and ready for use. We offer extended warranties to the repair shop in order to allow you to better service your customers. We want to work with you to build a lasting and mutually beneficial relationship, so don't hesitate to contact us and introduce yourself.